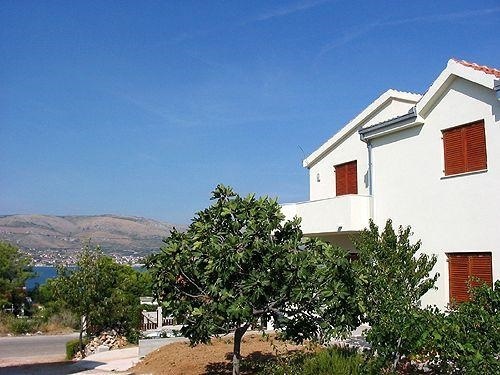 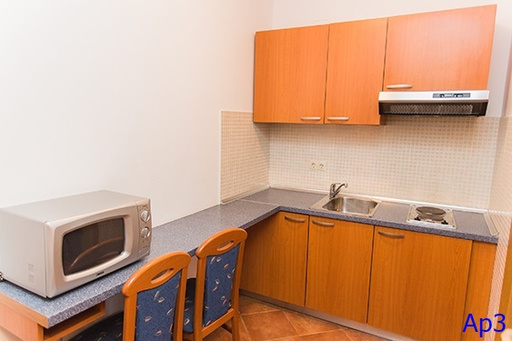 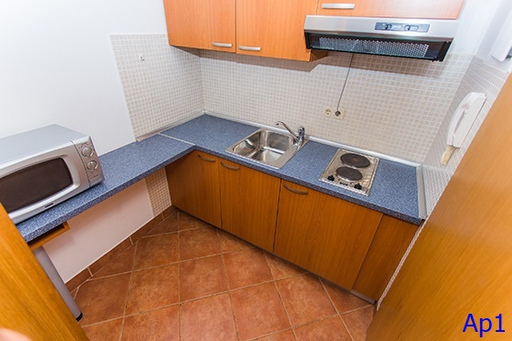 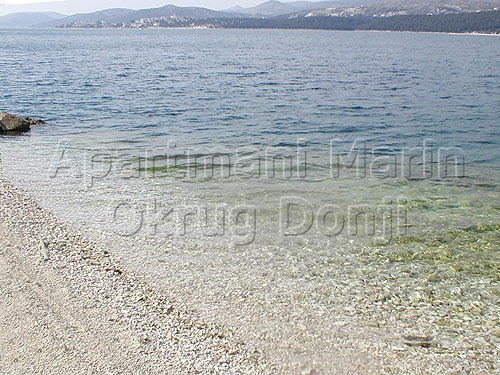 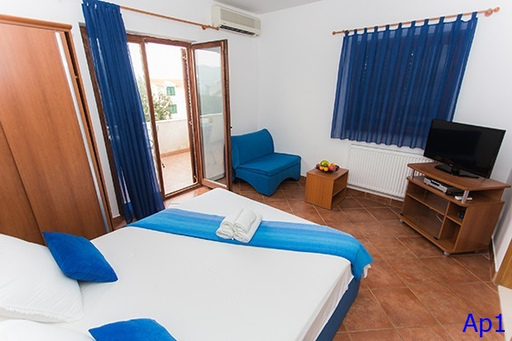 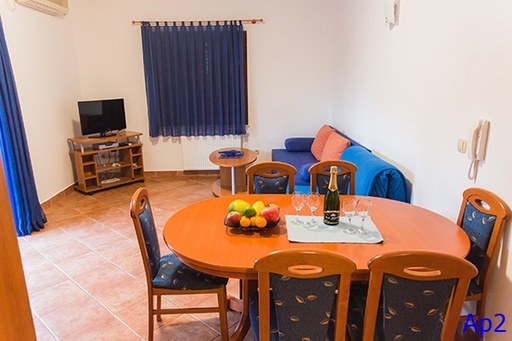 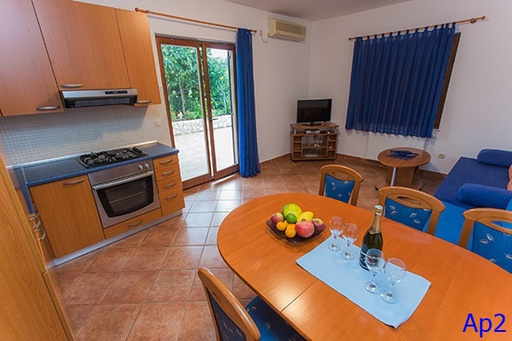 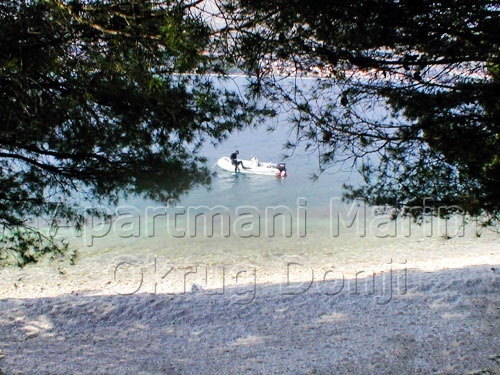 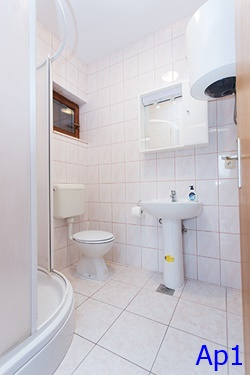 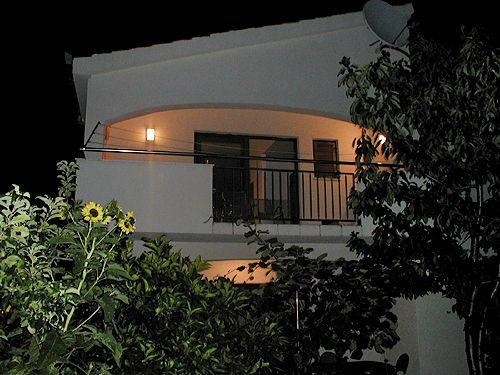 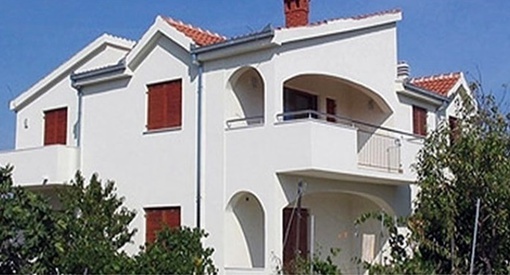 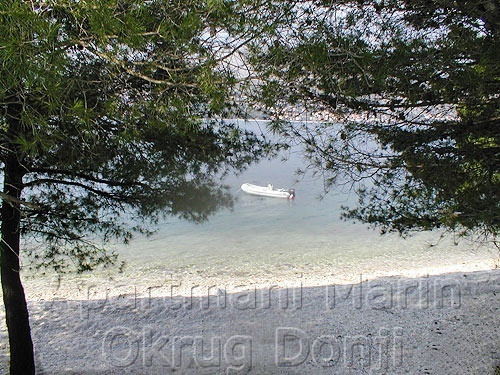 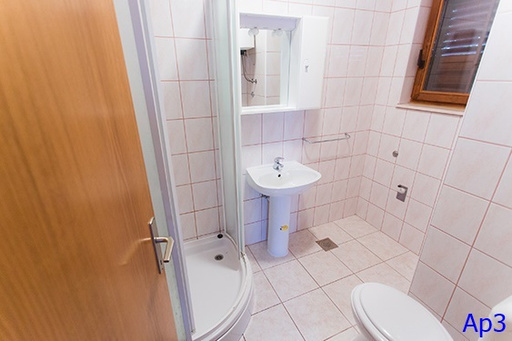 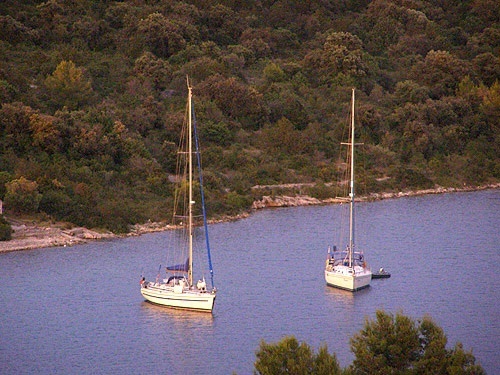 Apartments Marin are located at the very entrance to Okrug Donji. 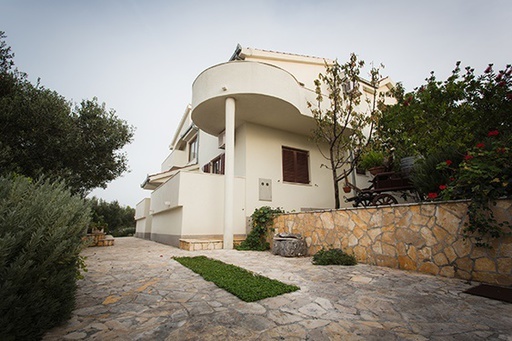 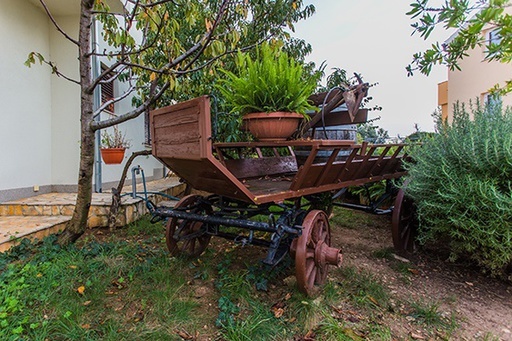 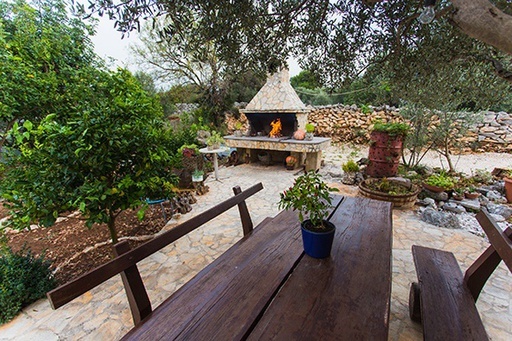 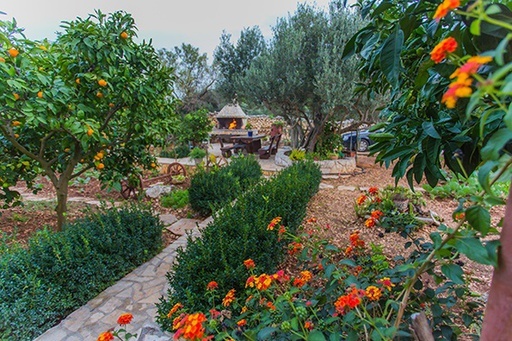 They are surrounded by beautiful landscaped gardens. 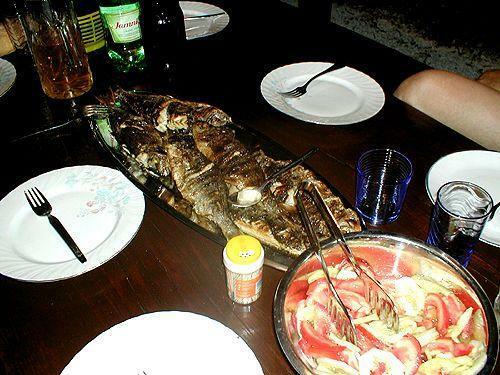 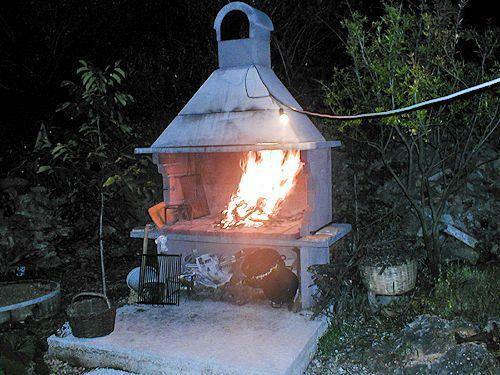 There is a barbecue available next to the table with benches. 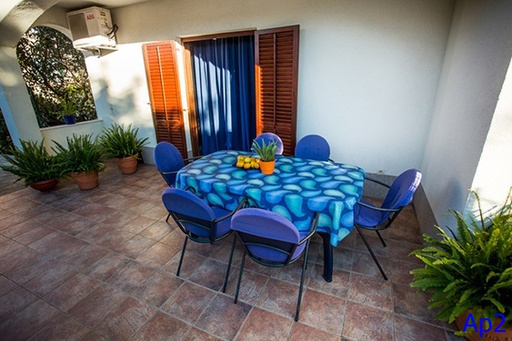 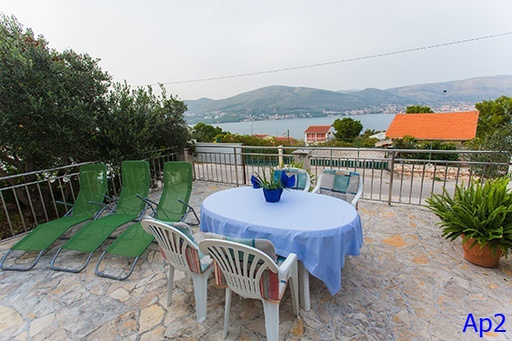 Two smaller apartments have a sea view, while the large 4 + 2 apartment facing the east has a nice exit to the yard. 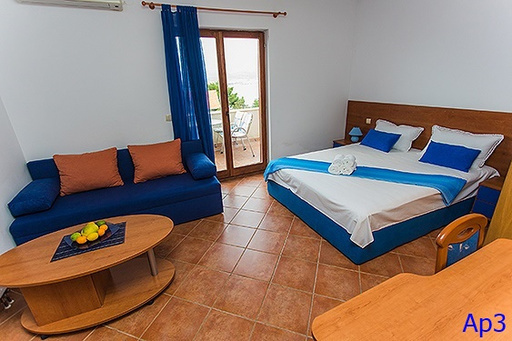 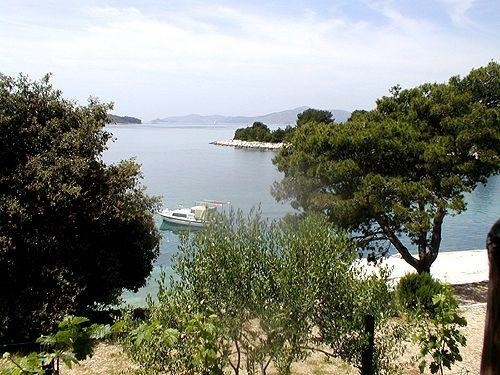 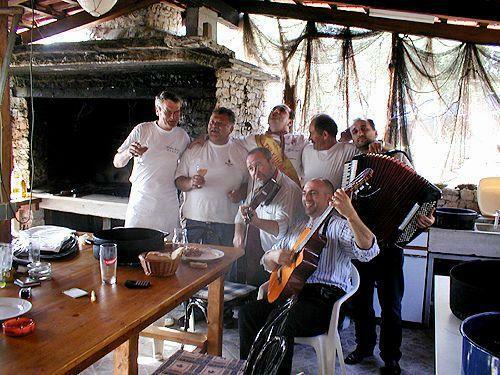 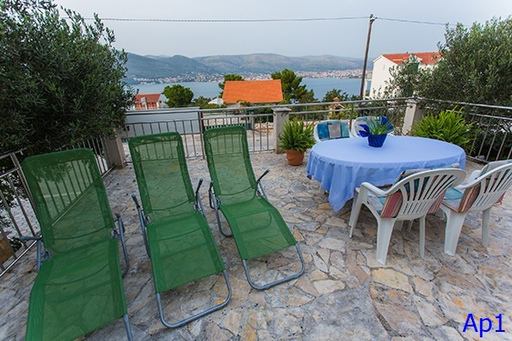 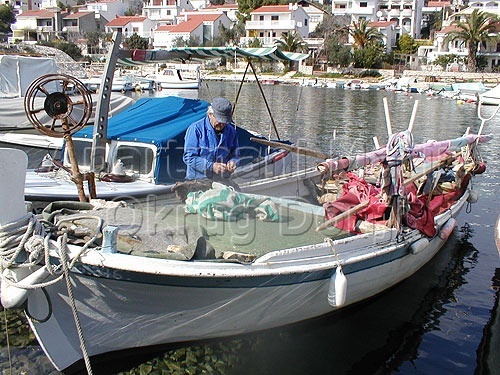 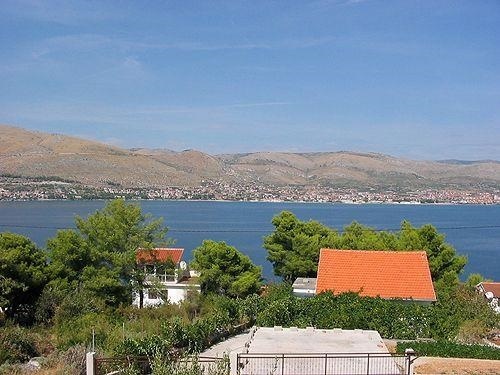 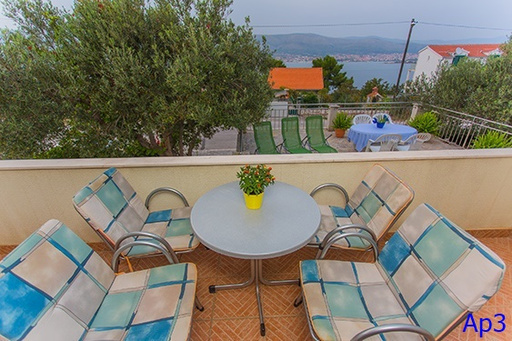 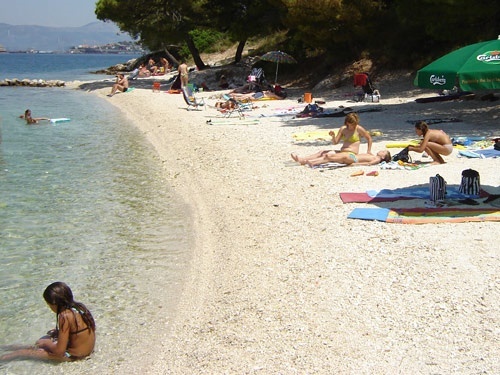 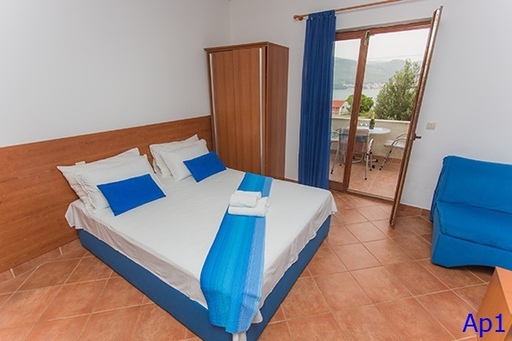 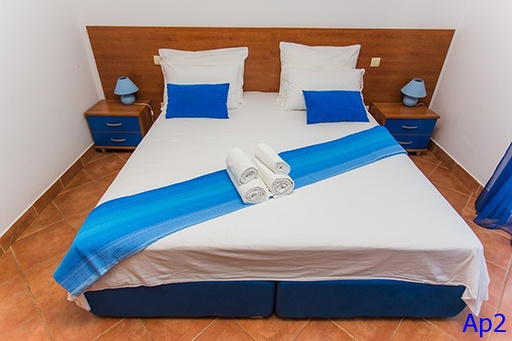 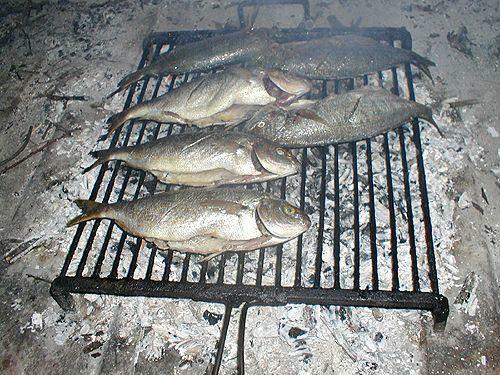 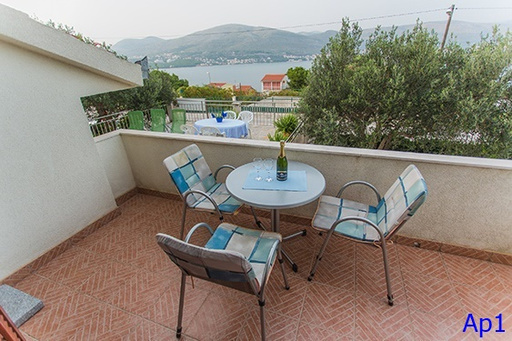 The beach is 500 m away from the house, and other beaches of the island of Čiovo are available to guests.